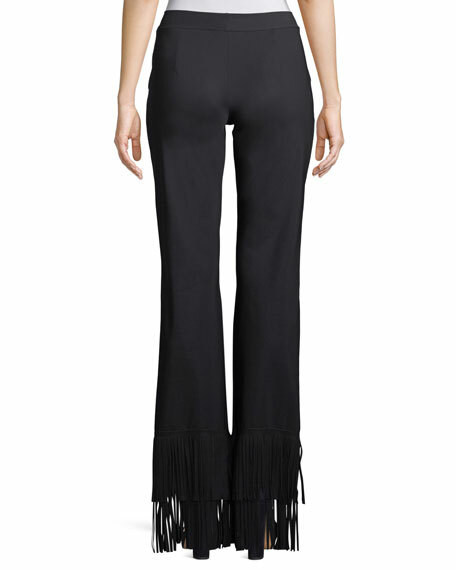 Chiara Boni La Petite Robe "Tonia" pants with fringe. 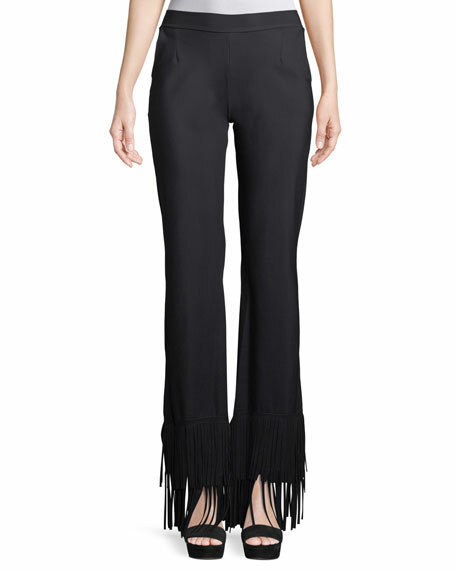 Full length with fringe hem. For in-store inquiries, use sku #2515457.